Argentina will be able to ship fresh blueberries to China for the first time this season after a long-awaited decision by the Chinese plant health agency to approve imports. The announcement follows a successful visit by the Chinese authorities to the South American nation in September to monitor production and packing processes. A number of farms in the provinces of Buenos Aires, Tucumán, Entre Ríos, Salta and Catamarca have already registered to export to China. “Argentina will export fresh blueberries for the first time to the People's Republic of China, as a result of the efforts being made by the Government to achieve the opening of new markets abroad,” the Argentine government said in a press release. Although its vast size and hungry middle class makes China an attractive prospect for Argentine shippers, they face a major obstacle in form of the 30 per cent tariff currently levied on Argentine blueberries. “The government knows that this is an important barrier and has agreed to try to negotiate a reduction,” said Federico Bayá of the Argentine Blueberry Committee. 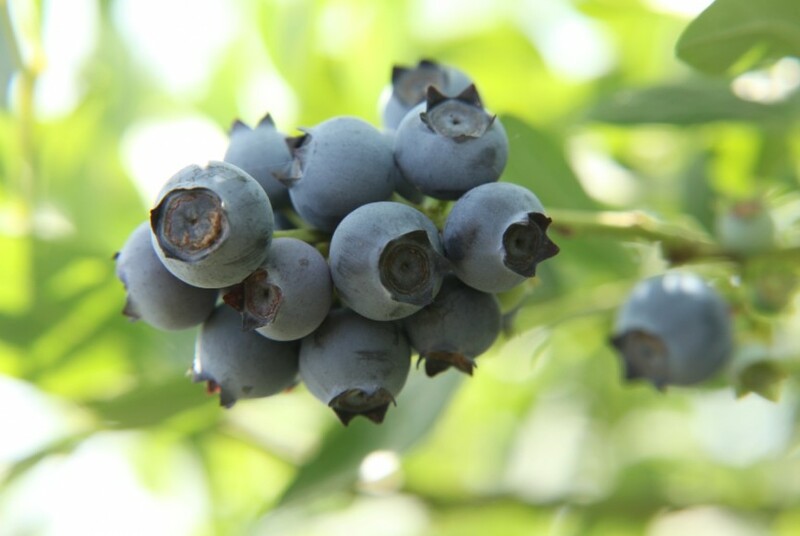 Argentina exports around 95 per cent of its blueberry output, which this season is expected to reach 18,500 tonnes, an increase of around 15 per cent on 2017. The increase is due mainly to the introduction of more productive varieties, as planted area remains unchanged. Organic blueberry volume is set to reach 3,000 tonnes, making up 16 per cent of the total crop.